Special thanks to the Libro Prosperity Fund for a (2015-16) $75,000 for camp operations and equipment. 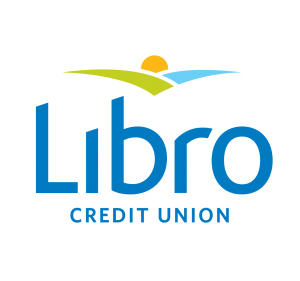 Thanks you Libro for supporting Youth Leadership! Thanks to MANAN Strategy for ongoing, daily in-kind support and to Petretta Construction for our new home at 586 Ouellette. We would be honoured to have you or your company support our hands-on film camp that teaches kids and youth how to make films. As well, they learn about discipline, focus, creativity, timelines and team work. Our campers develop leadership skills and experience the value of community assets, institutions and organizations, which serve as shoot locations. They meet new friends and share their work with family members, the community and the world. 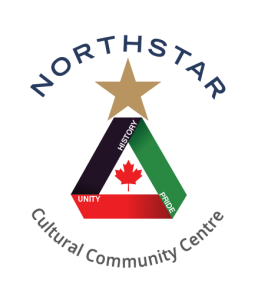 Family members and friends are invited to view films on Friday afternoons, and camp shorts are on-line following camp.